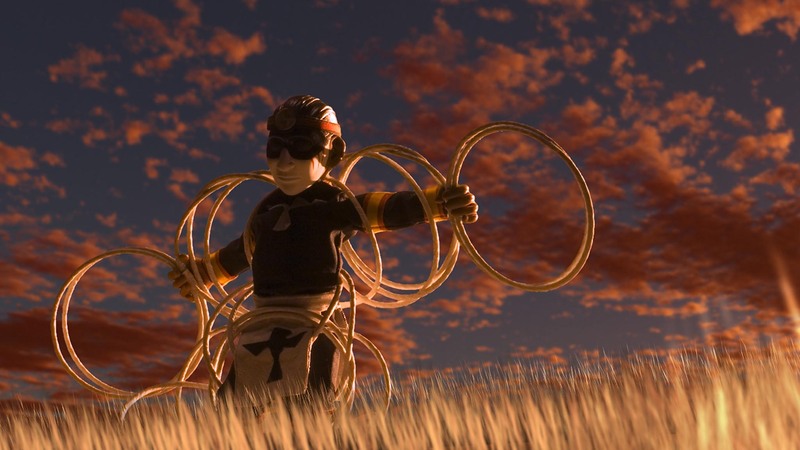 These short films for younger learners are by Indigenous filmmakers from across Canada and include titles from the Nunavut Animation Lab and the Talespinners, Vistas and Stories from Our Land series. Indigenous Cinema in the Classroom is an extension of our Wide Awake Tour for the public. It offers teachers, students and parents the opportunity to watch films selected from our collection of more than 250 Indigenous-made works. We’ve created playlists of these titles, grouping them by student age recommendation and professional development for teachers. These stories address a range of subjects, such as: the influence of elders, realizing your potential, sharing knowledge, discovering history and culture, the power of nature, parent/child relationships, Arctic landscapes and Inuit objects and iconography, first contact, Inuit folklore, the hoop dance, Indigenous traditions, intergenerational knowledge, Mi’kmaq legends, traditional crafts and skills such as sled making and igloo building, music and dance, and seal hunting. Stories from Our Land - Inngiruti: The Thing that Sings! In Pangnirtung, two elders reminisce about the dances held in their community 50 years ago. One of the elders is master accordion player Simeonie Keenainak, and pretty soon he is making toe-tapping music with his instrument. In this celebration of the pleasures of music and dance, Keenainak plays for the enjoyment of friends, family and the community at large.